The type of nerve agent used to poison a former Russian spy and his daughter in the U.K. was developed in a top-secret laboratory in Moscow and was once a closely held secret of the Russian government. Sergei Skripal and his daughter, Yulia, were found slumped on a bench in the city of Salisbury on March 4. Experts quickly assessed that Skripal — a former Russian intelligence official accused of spying for the British — had been poisoned with a nerve agent. On Monday, British Prime Minister Theresa May named the agent in a speech before Parliament. "It is now clear that Mr. Skripal and his daughter were poisoned with a military-grade nerve agent of a type developed by Russia," she said. "This is part of a group of nerve agents known as Novichok." Novichok agents are extremely rare. 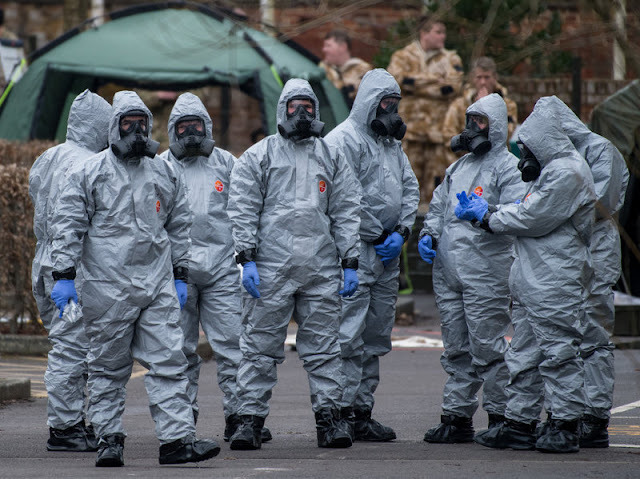 "As far as I know, I don't know anybody who knows how to make it except these guys in Russia," says Dan Kaszeta, a chemical weapons expert with a security clearance in London. "They've been a deep, dark secret." Novichok means "newcomer" in Russian. Kaszeta says that Novichok agents were developed in the 1980s as a new weapon in the waning days of the Cold War. Novichok chemicals were designed to evade equipment carried by NATO troops. "They wanted to develop nerve agents that the West couldn't detect," he says. 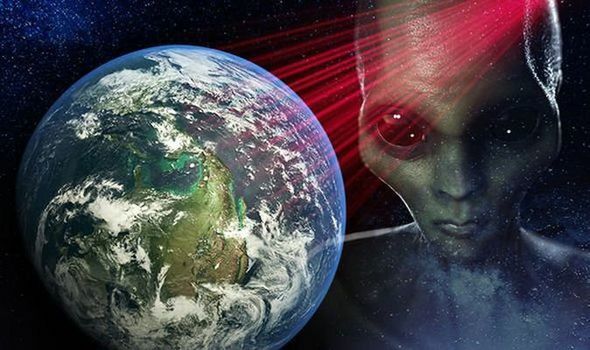 According to a defector's report published by the Stimson Center in 1995, they were developed at the State Scientific Research Institute of Organic Chemistry and Technology in Moscow. As the U.S. and Russia were laying the groundwork to dismantle their chemical weapons stockpiles, researchers at the institute were working in secret to develop the new Novichok chemicals. According to the report, by a former scientist named Vil Mirzayanov, the agents were similar to deadly nerve agents but far more powerful. They were also designed to be made using commercially available chemicals, organophosphates, used in fertilizers and pesticides. The goal was to develop a new class of nerve agents that could be stockpiled in secret, even as the U.S. and Russia pledged to destroy their existing chemical weapons, but yet still secretly reserved some in stock piles. In another separate finding from Mirzaryanov's report said several new agents emerged from the Novichok program. One, known as Novichok-5, was five to eight times as deadly as the agent VX, which was used last year to kill Kim Jung Nam the half-brother of North Korean leader Kim Jong Un. In 1997, the Chemical Weapons Convention entered into force, and Russia began dismantling most of its chemical stocks. The Novichok program was never declared. Mirzayanov's report from two years earlier stated that several tons of "experimental" agents were produced. As to why anyone would use such an unusual agent, Kaszeta says he's not sure. It's possible, given the historic secrecy around the program, that the culprit might have thought it would go undetected. "Maybe somebody somewhere felt they could get away with it," he says. Then again, he says, it could have just as well been used to send a clear message to would-be spies and defectors: "It's much more than waking up with a horse head in your bed."